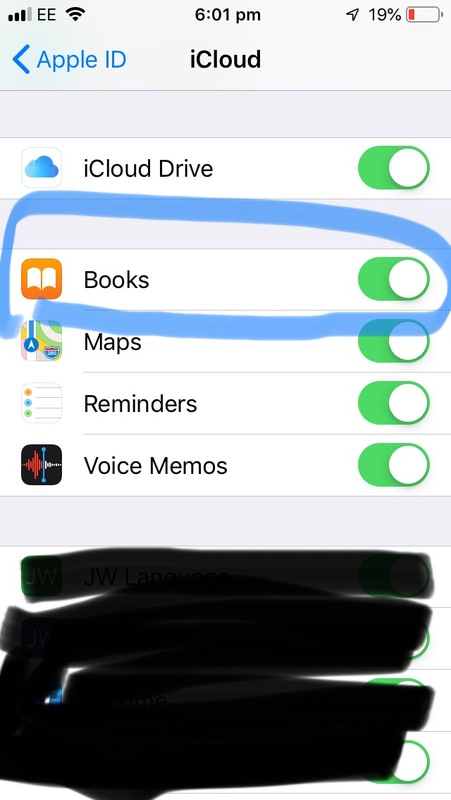 There is something strange going on with Books on iPad and iPhone. It keeps deleting some books locally, keeping them in the cloud. It's frustrating because it happens when I'm offline and I simply lose the access to them. Why is this happening at all? And how can I stop it? I enabled syncing things over iCloud Drive and everything, but I can't see an option to disable such optimizations. PS: the same thing happens with Photos, Numbers and Pages. 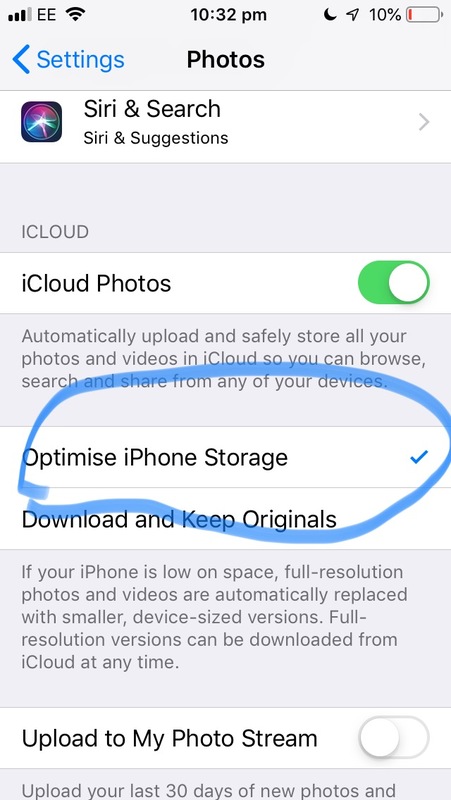 The Photos app has an optimize storage option. But there doesn’t seem to be such an option for Books, Numbers and Pages. A clear example: just a few hours I was reading a book on Books, I took a nap, and when I opened the Books app, the book was not available offline anymore. Since I don’t have internet right now, it’s simply impossible to access the document. I second trying to disable iCloud for Books and see what the result is. I feel you. I've never been able to figure this out, and it is so frustrating. This might not be the answer you're looking for, however, I've migrated away from using iBooks and using iCloud for syncing anything besides things like the keychain and settings. Since you mentioned you were reading a pdf ebook, I recommend an app called Bluefire Reader. It does ePub, PDF, and Adobe DRM. 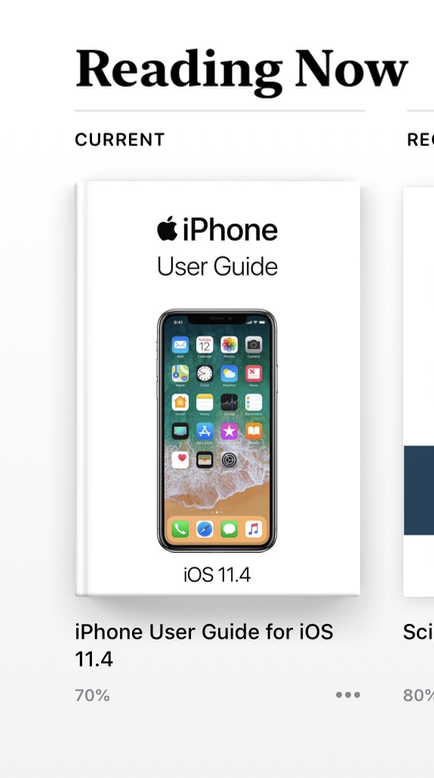 Of course, if you have a bunch of ebooks you've bought from Apple, well, that's another thing; DeDRM does exist, but that's really all I can say on that. Try disabling iCloud for Books. Note: Make sure you have your books saved so they do not get deleted. This good description is now almost vanished in the recent version (not as explicit as this one). 1) Verify a book download: Go to Settings -> General -> iPad Storage -> Books and click to the right and see two items, there, Documents & Data and dully note the size of these. 2) Add a new book: (download a new one) and check/verify/note the new size as in previous point. Note the size should be >0; if equal zero could be something else wrong. 4) Verify again the size as in 2) Should be the same. Now, please observe three dots to the right and under the book icon. Click on them and choose what to do with the book: add to Collections. 6) Also in Books: Click on Library icon on the lowest row of the display. This will open the Collections page. Click/tap on Collections word and choose from the pop-down listing. You should have a menu item Downloaded where all downloaded books should take place. 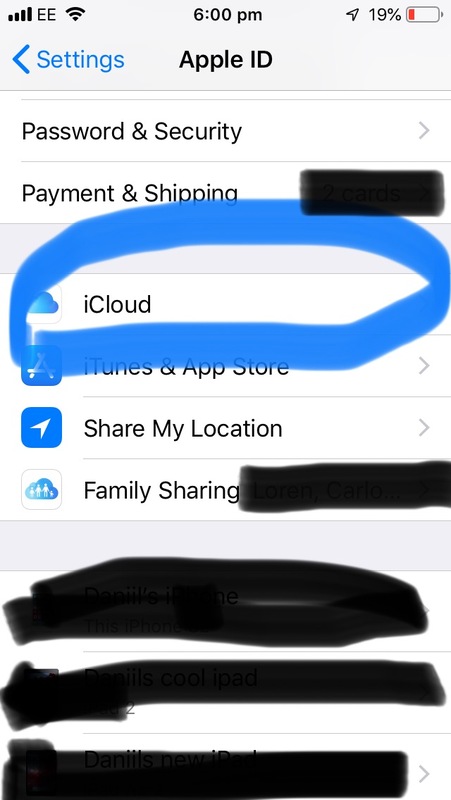 7) Verify the iCloud storage occupied by your books: in Settings -> [your name] -> iCloud -> Manage Storage -> Apple Books -> Documents & Data. You may have more than a single item Apple Books. If the size here is smaller or equal than the size found in 4) for sure you have booked stored locally. Note the size may vary, after some time some books will be reloaded to iCloud if no activity on them. Not the answer you're looking for? Browse other questions tagged ios ipad icloud books . Are there sites that support editing and ordering photo prints, cards, and books on an iPad? What happens after an iOS magazine subscription is canceled? If my mac was stolen and it goes “offline” in iCloud, is there a chance my MBP will go online and show its location again? How does Photos know which photos to remove from the device when space is low? 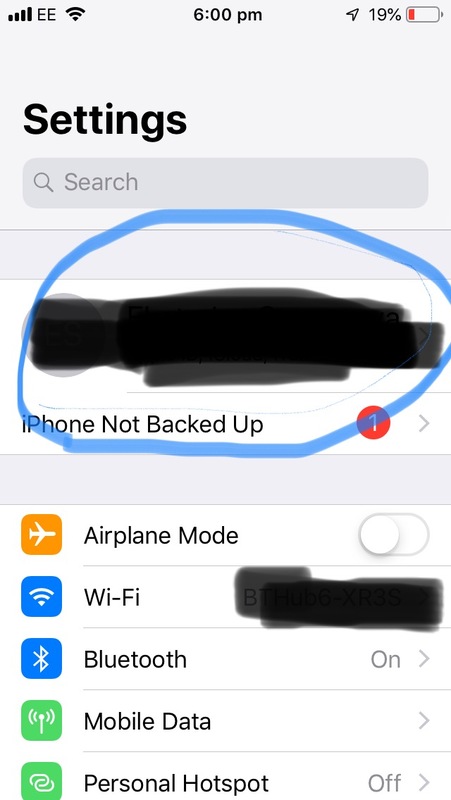 If you've enabled Messages in iCloud on iOS, are the messages still on the device and backed up when the device is backed up?